Following last week’s report on increasing UK food production, Morrisons - the supermarket retailer who published the original report - are on the hunt for 200 British food producers. The report, published by Prof Tim Benton from the University of Leeds, followed warnings of how food prices are on the rise as a result of Brexit. In the first year of The Nation’s Local Foodmakers Campaign, kicking off with 12 regional pitching events in Yorkshire on the 14th March, the company aim to hire 200 new suppliers in a bid to increase home-grown produce. As reported by The Mirror, Andy Higginson, the supermarket chain’s chairman said: “Our customers tell us they want to see more food that is made just down the road from their own communities and that’s why we are looking for the next generation of British and local foodmakers to serve our 12 million customers. Following the pitching events – ‘auditions’ some would call them – food makers will be hired to produce for the country’s 491 stores, the goods being “grown, made, picked or packaged” within a 60-mile radius of any local supermarket. The original report found that Brits prefer and view local food as ‘more trustworthy’, with the added benefit of it supporting local communities. 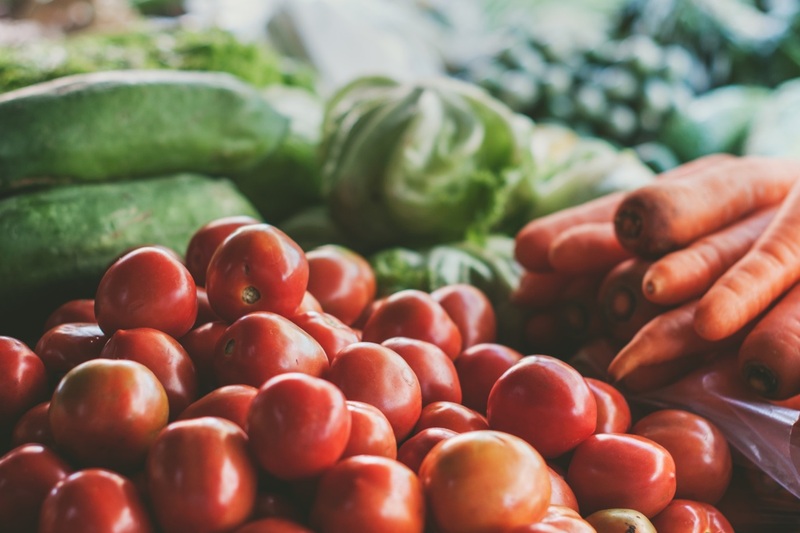 It points out with recent vegetable shortages due to bad weather abroad, the urgency and importance of becoming more self-sufficient is rising, in the hope for the amount of local produce being sold in stores to rise in the future. 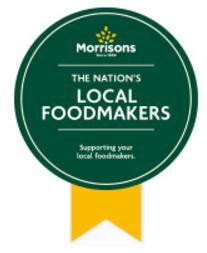 Visit the Morrisons website for dates of all pitching events and further information on the campaign.